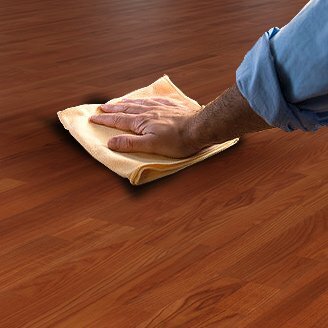 Every high quality floor requires proper care to ensure its perfect condition. 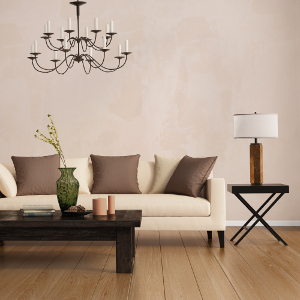 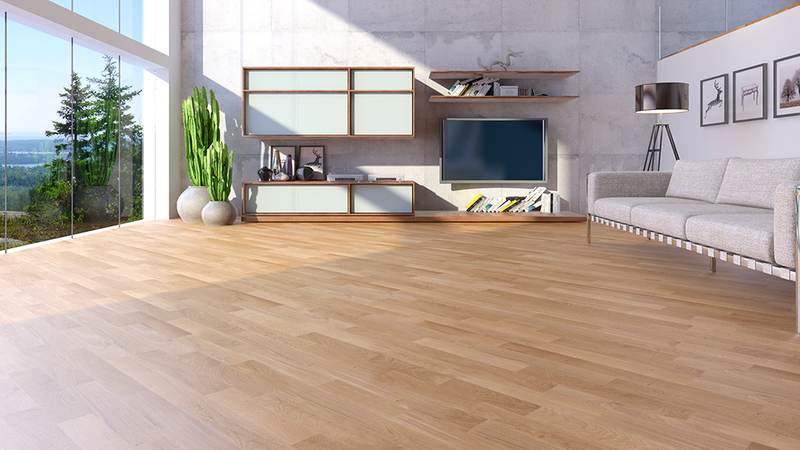 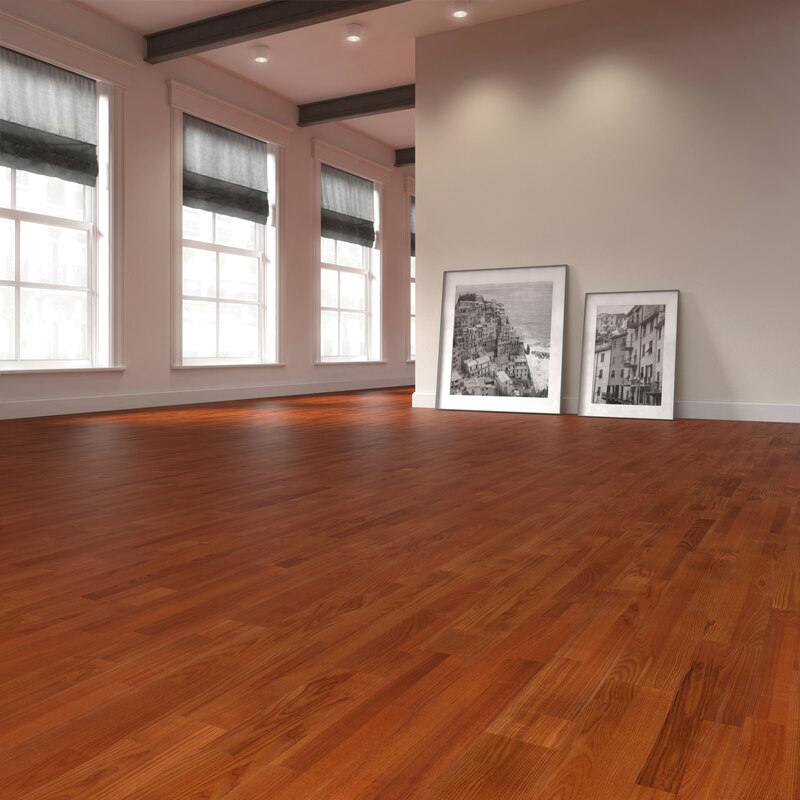 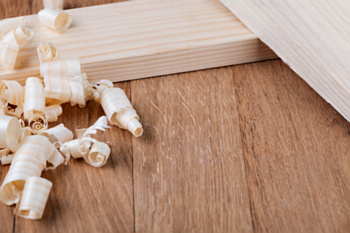 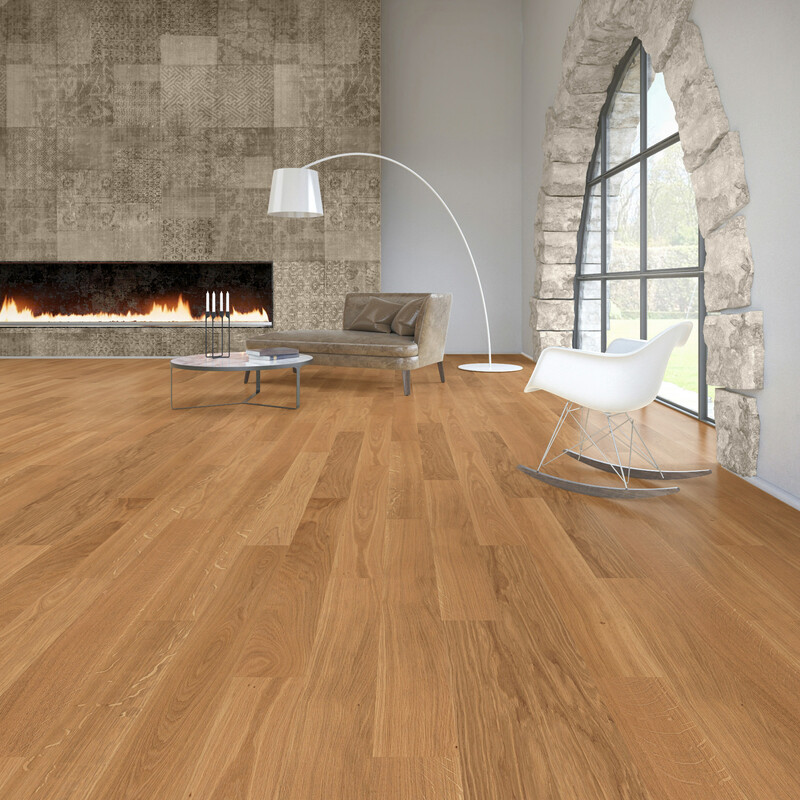 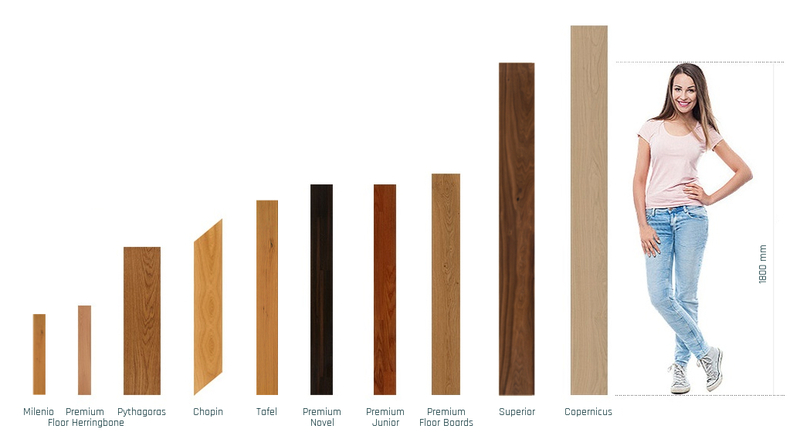 The reasons for choosing wooden floors are simply too many to list. 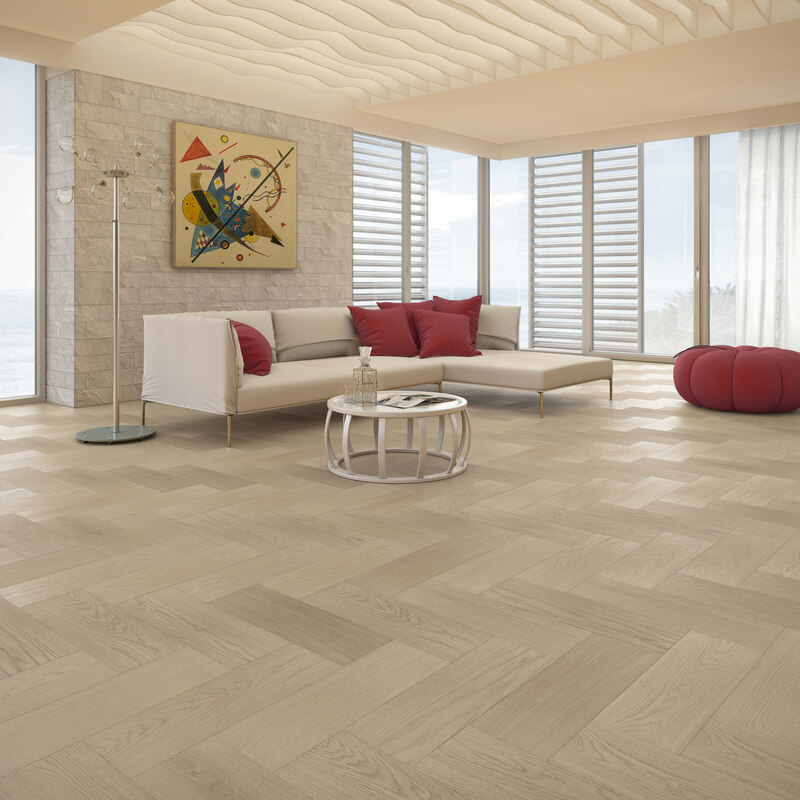 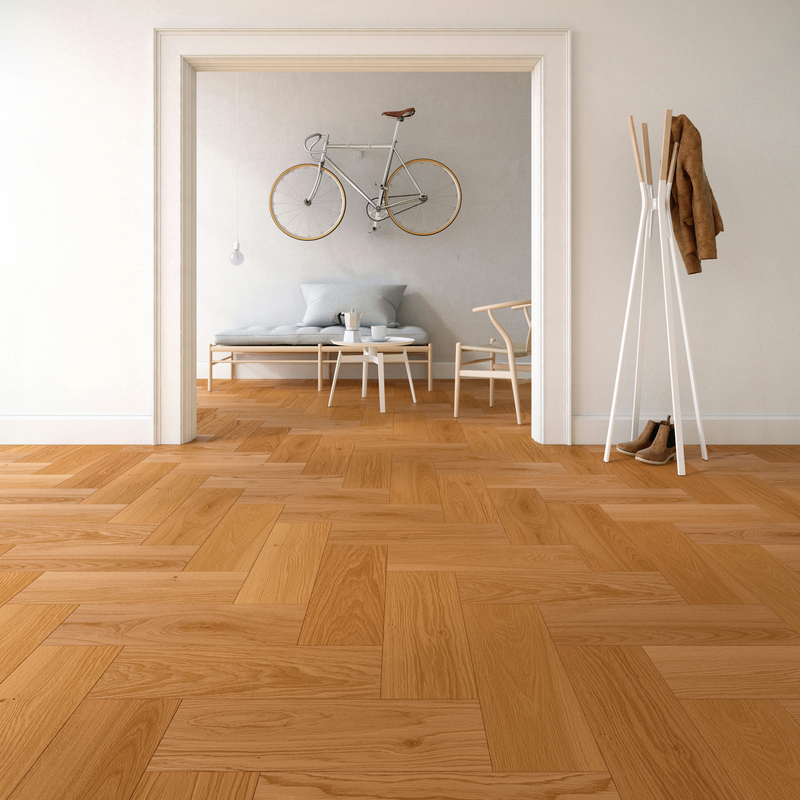 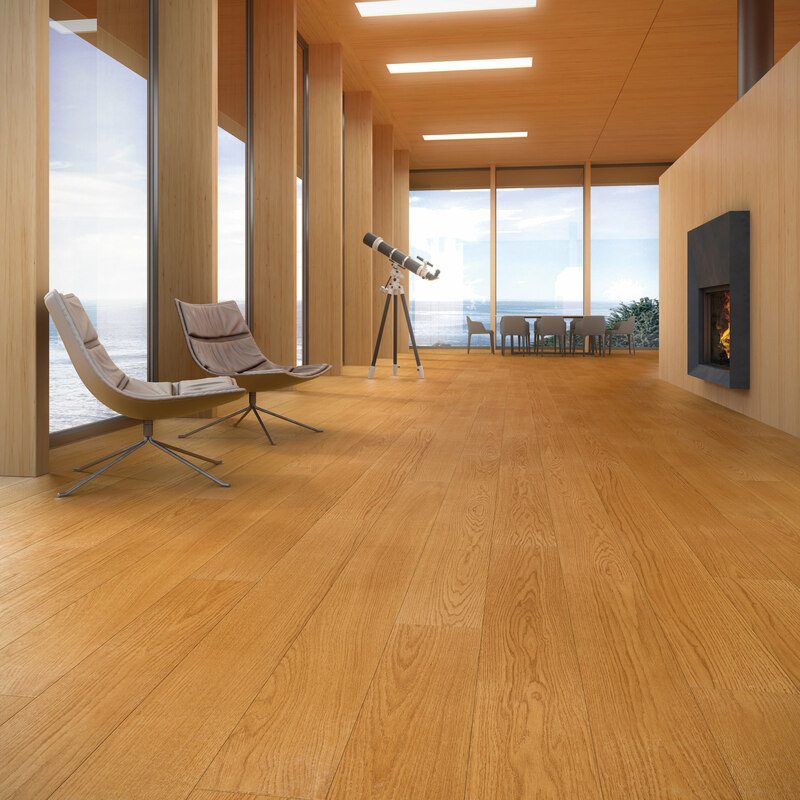 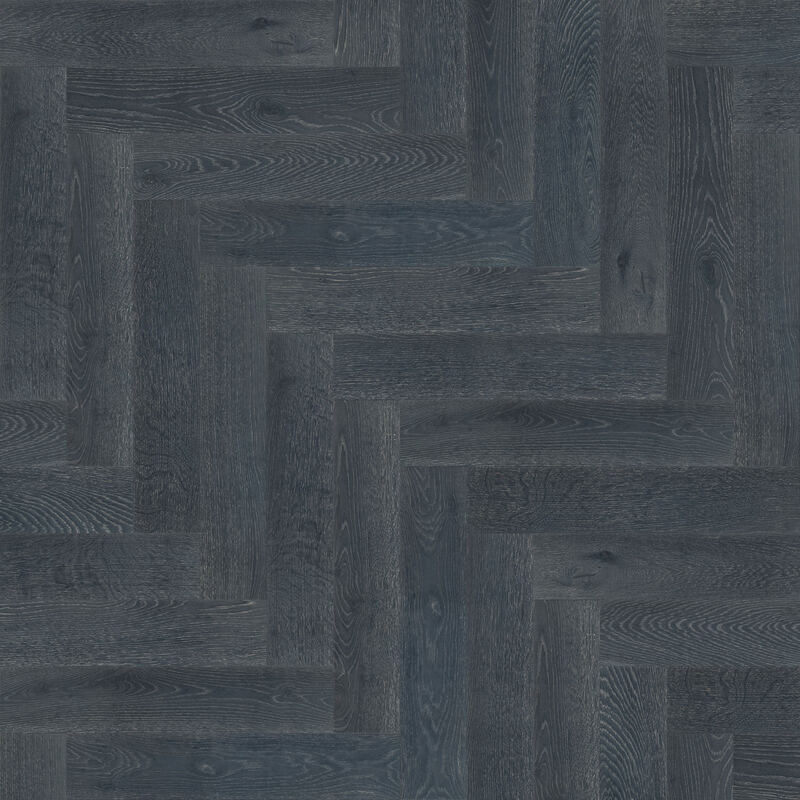 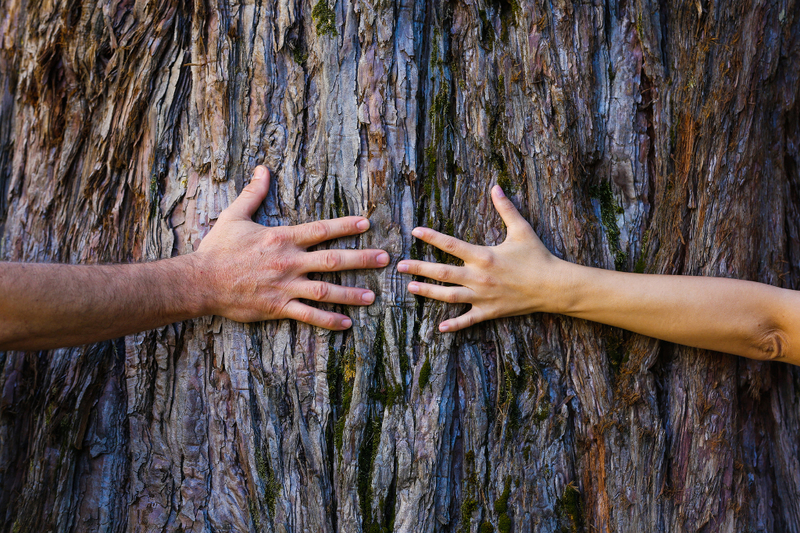 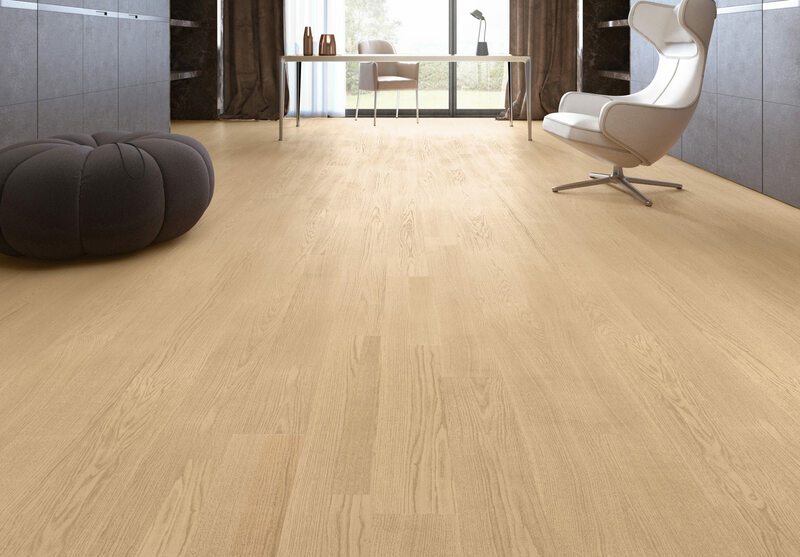 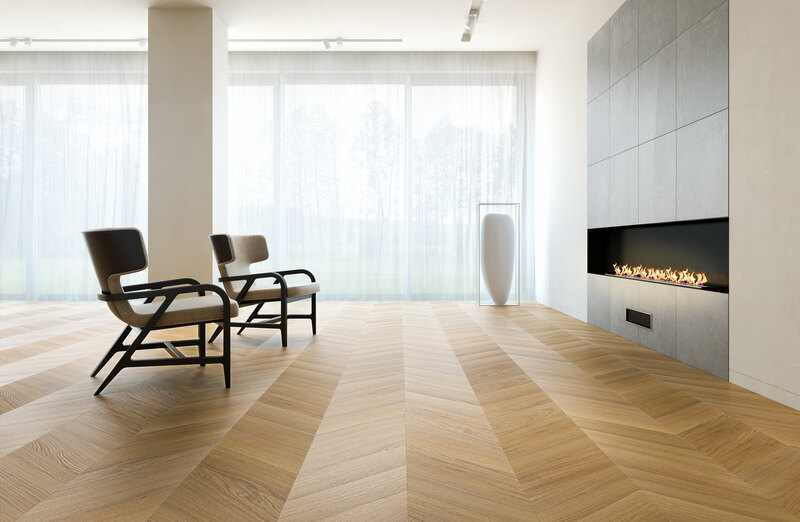 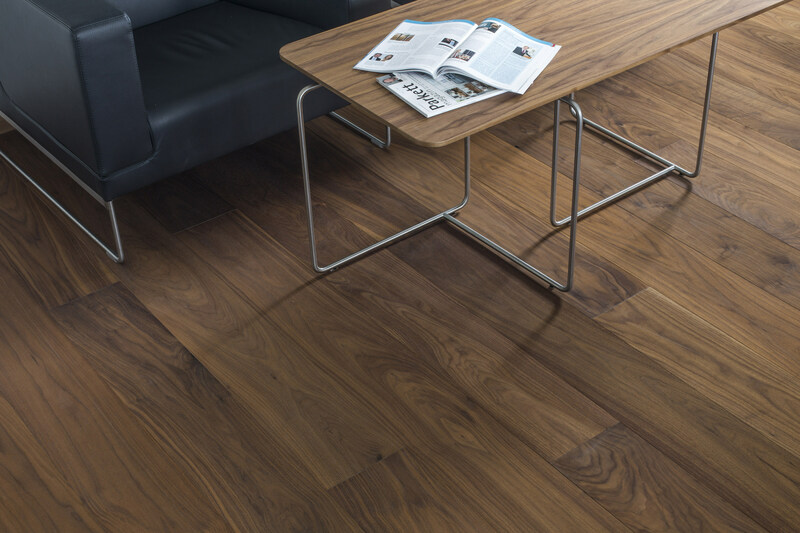 The floors we offer are made entirely of wood – a natural material.